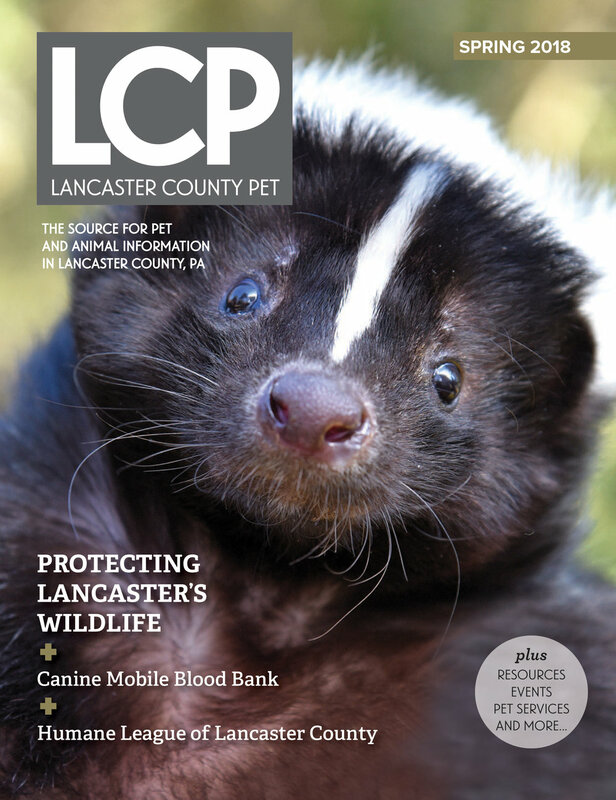 We are the premier resource for connecting the Lancaster County, PA community with pet and animal related information, services and events! Attitudes toward pets and other animals have evolved and we’re no longer satisfied with simply meeting their basic needs. Here in Lancaster County, PA we consider them family and settle for nothing less than the very best for them. LCP was founded to make that happen. Each issue will be filled with current information on a wide range of useful topics such as where to find the best veterinary care and how to prepare for adopting a new puppy, to guides on maintaining the correct pH balance in saltwater aquariums or choosing the right farrier. Whether you are looking for supplies, services or events, if your pet or animal can benefit, you’ll find it in LCP! Thank you for signing up to LCP! We bring decades of collective experience to LCP and the same passion to serving the Lancaster County community of animals and owners. Ready to take the next step? Advertising with us will give you access to a highly relevant audience of local professionals and business owners. Winter 2019 Issue. Click on image to view. Fall 2018 Issue. Click on image to view. Summer 2018 Issue. Click on image to view. Spring 2018 Issue. Click on image to view. Winter 2018 Issue. Click on image to view. Fall 2017 Issue. Click on image to view. Summer 2017 Issue. Click on image to view. Spring 2017 Issue. Click on image to view. Winter 2017 Issue. Click on image to view. Fall 2016 Issue. Click on image to view. Summer 2016 Issue. Click on image to view. Spring 2016 Issue. Click on image to view. Winter 2016 Issue. Click on image to view. Fall 2015 Issue. Click on image to view. Summer 2015 Issue. Click on image to view.